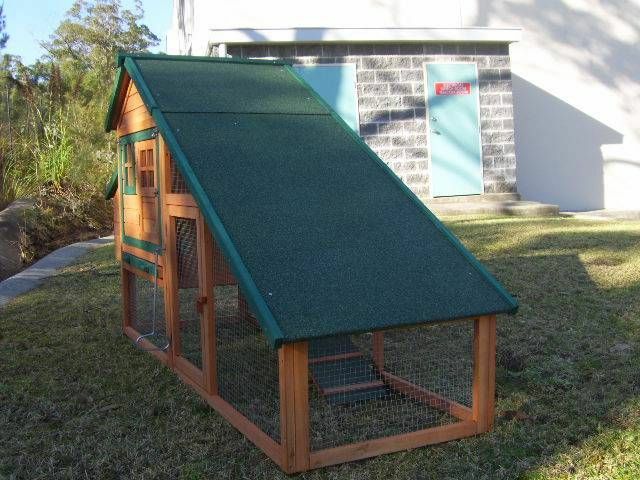 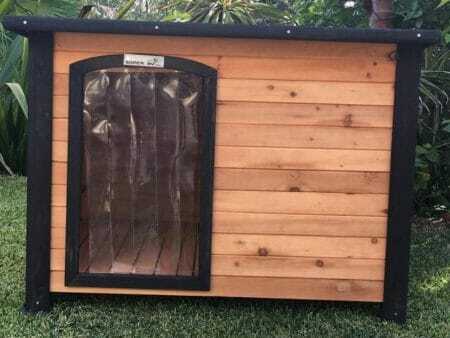 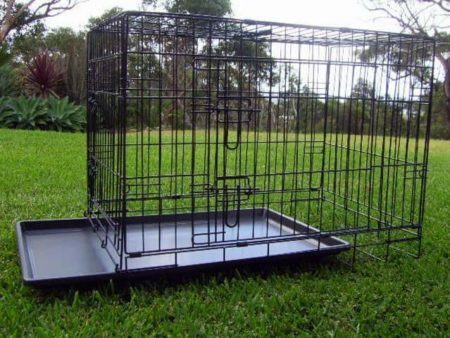 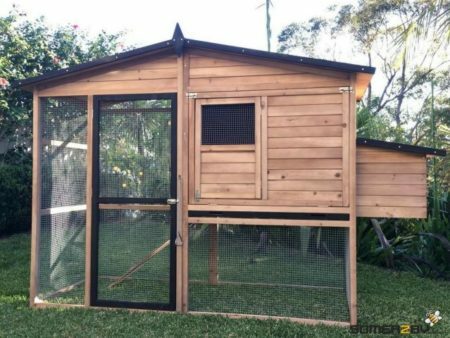 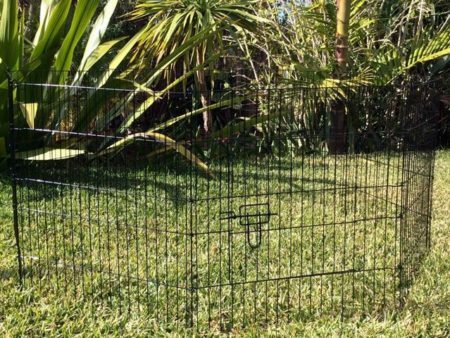 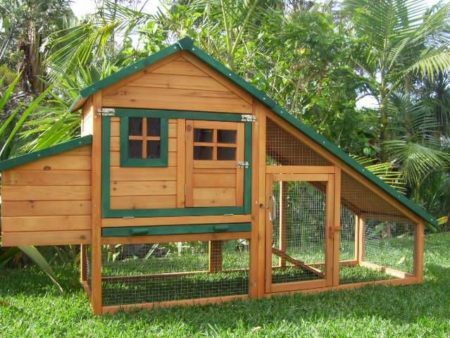 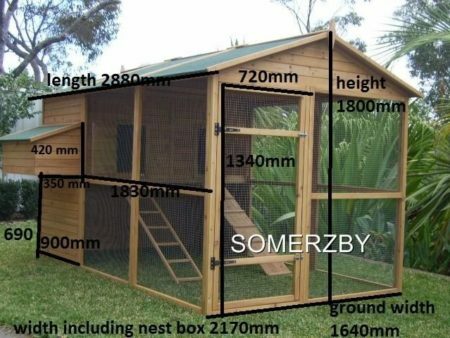 The Somerzby Chalet features Rodent and Snake proof mesh wire and a covered run area to protect your rabbits from the elements. 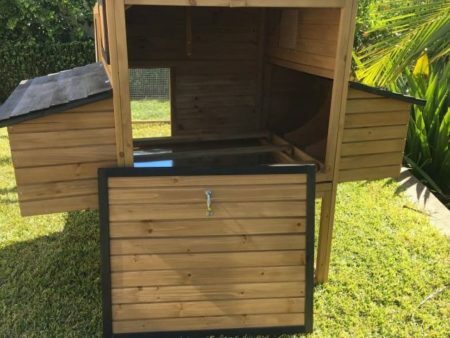 NEW, updated model! 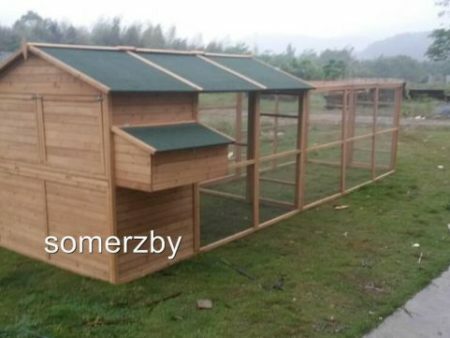 The Somerzby Chalet features a large front opening for easy access and cleaning. 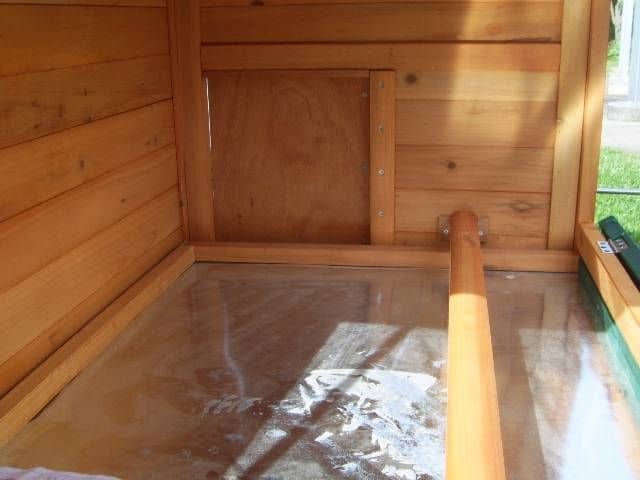 It also boasts a handle to open and shut the door to the house, from the outside. 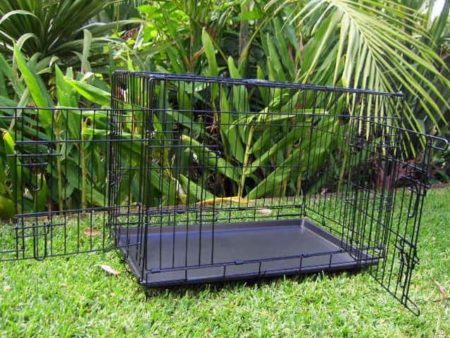 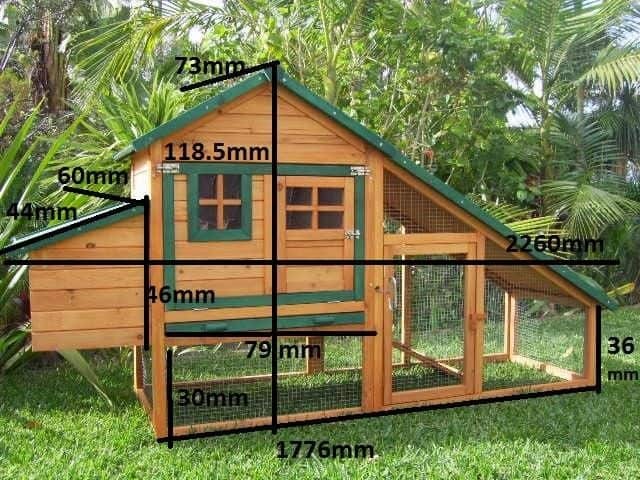 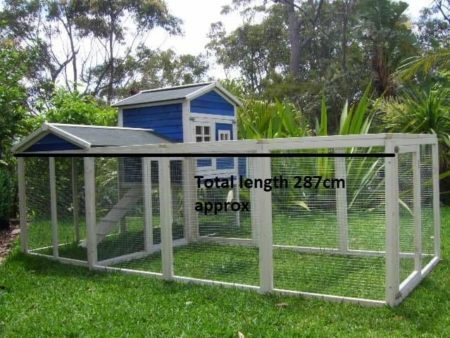 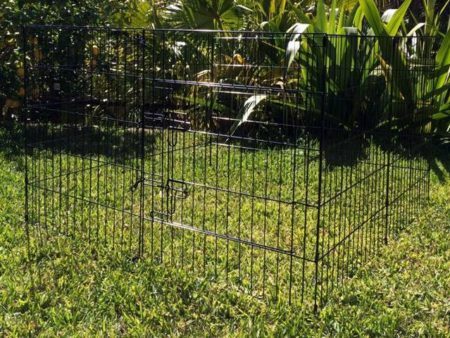 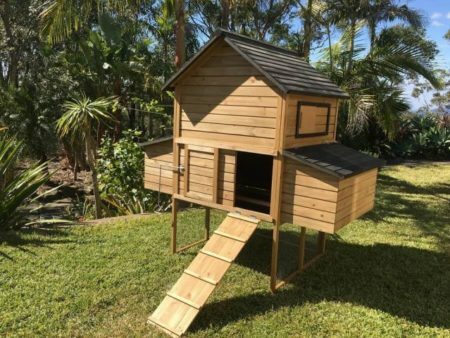 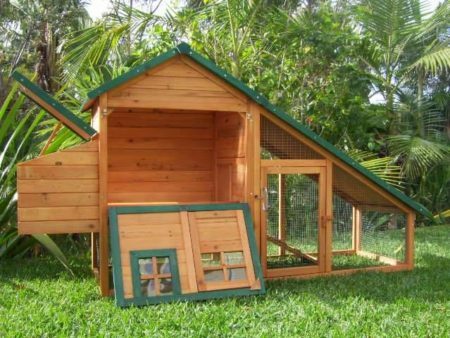 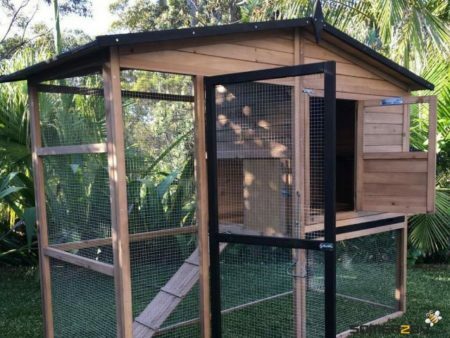 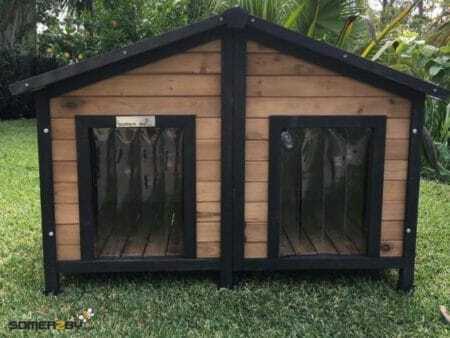 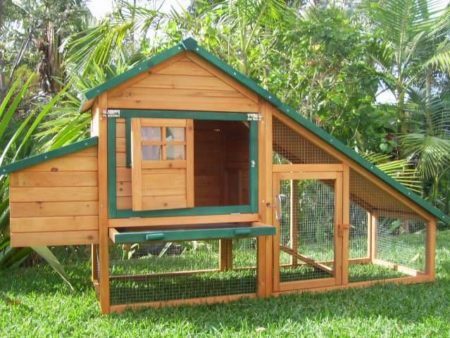 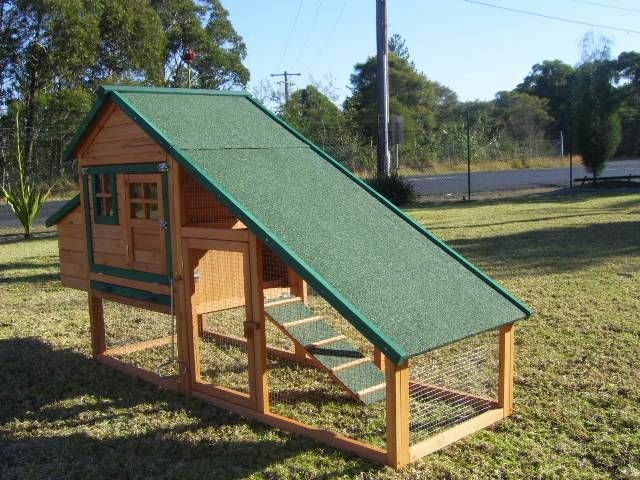 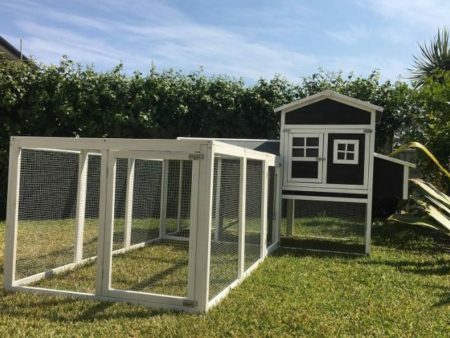 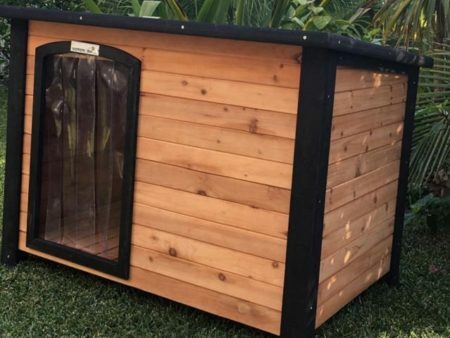 This rabbit house comes with a ramp up to the enclosed sleeping area and also features Rodent and Snake proof mesh wire to protect your bunnies from predators and vermin. 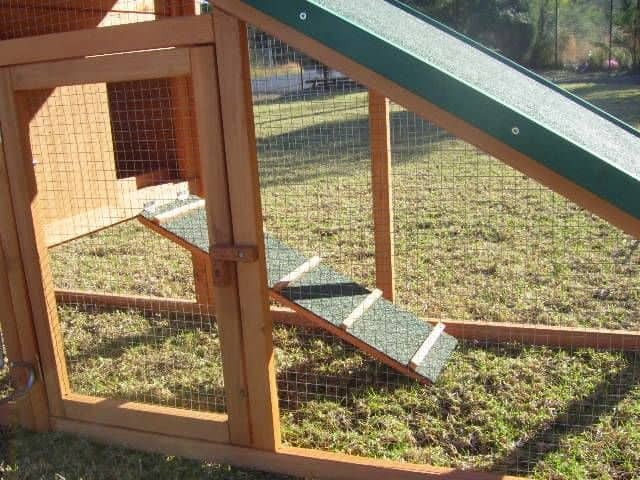 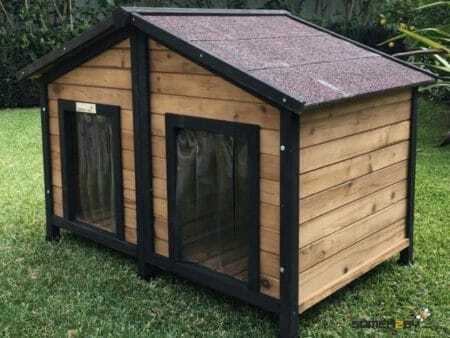 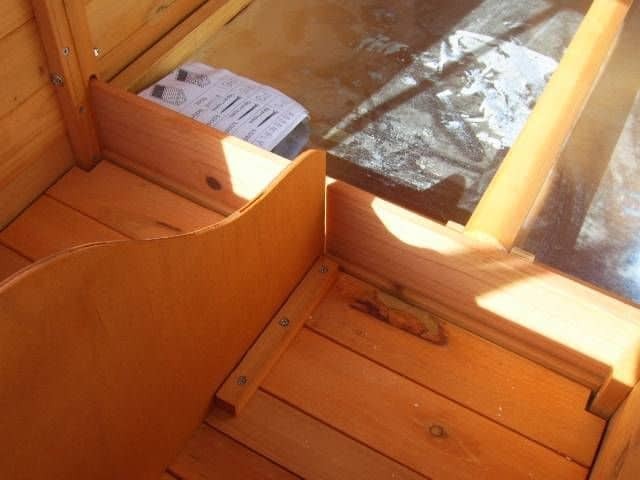 It also has a covered run area to protect your rabbits from the elements.